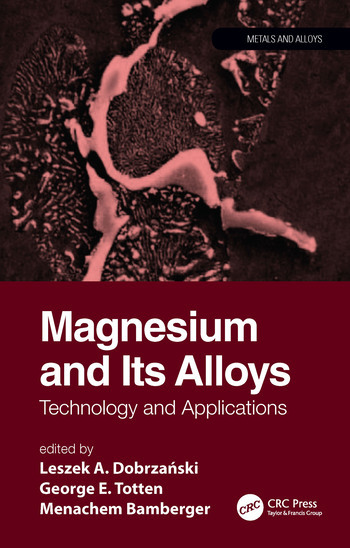 Magnesium and Its Alloys: Technology and Applications covers a wide scope of topics related to magnesium science and engineering, from manufacturing and production to finishing and applications. 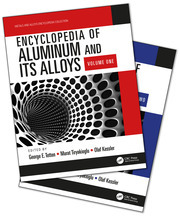 This handbook contains thirteen chapters, each contributed by experts in their respective fields, and presents a broad spectrum of new information on pure magnesium, magnesium alloys, and magnesium matrix MgMCs composites. 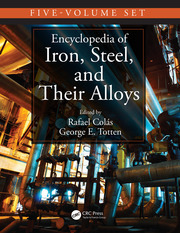 It covers such topics as computational thermodynamics, modern Mg-alloys with enhanced creep or fatigue properties, cutting-edge approaches to melt treating (grain refinement, micro-alloying, and the resulting solidification and growth), coatings, surface engineering, environmental protection (recycling and green energy storage and production), as well as biomedical applications. 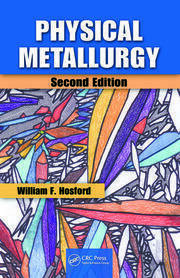 Aimed at researchers, professionals, and graduate students, the book conveys comprehensive and cutting-edge knowledge on magnesium alloys. It is especially useful to those in the fields of materials engineering, mechanical engineering, manufacturing engineering, and metallurgy. Prof. M. Bamberger has an excellent international reputation in the field of materials engineering. He is chairman of the Casting and Solidification Committee of the Israel Metallurgical Society and a member of the Verein Deutscher Giessereifachleute and the TMS- Mg group. In 1996-2000 he served as the chairman of the scientific committee of the Consortium for the "Development of Production and Finishing Processes of Magnesium Alloys". Professor Bamberger's group works in the fields of development of new Mg alloys based on thermodynamic simulations as well as processing of materials and their simulation. Prof. Bamberger published 65 papers in Mg casting, solidification and phase stability. In the last 20 years Prof. Bamberger leads 30 projects funded by (among others) Israel Academy of Science, German Israel research foundation (GIF) and BMBF-Germany. George E. Totten, Ph.D, FASM, is the President and Founder of G.E. Totten & Associates, LLC, Seattle, Washington, USA. He has more than 31 years of experience in the heat treating and fluids/lubricants industry. His most recent work has focused on metalworking quenchants (heat treating), hydraulic fluids technology, and lubricant formulation and testing. Widely published, Dr. Totten has worked extensively within SAE International, ASM International, and ASTM International committees. He is also past president of the International Federation for Heat Treatment and Surface Engineering (IFHTSE).